BRIDGE’s Revenue Cycle Management Services are more than a billing department.  BRIDGE EHR services are designed to support your organization by enabling your providers to focus on what matters most, your patients. 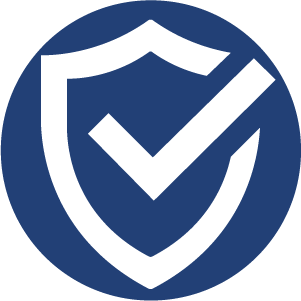 Let BRIDGE experts manage your IT security, availability, and support requirements with a comprehensive suite of services. BRIDGE is a mission-driven organization.